Brussels has opened a new window for EU membership to six Western Balkans nations. Euronews reporter Efi Koutsokosta met EU Commission president, Jean-Claude Juncker, on the last stop of his tour of Western Balkan nations — Serbia, Montenegro, the Former Yugoslav Republic of Macedonia (FYROM), Albania, Kosovo and Bosnia— in Sofia. She started by asking him how realistic is it for them to join the EU given the disputes that already exist? 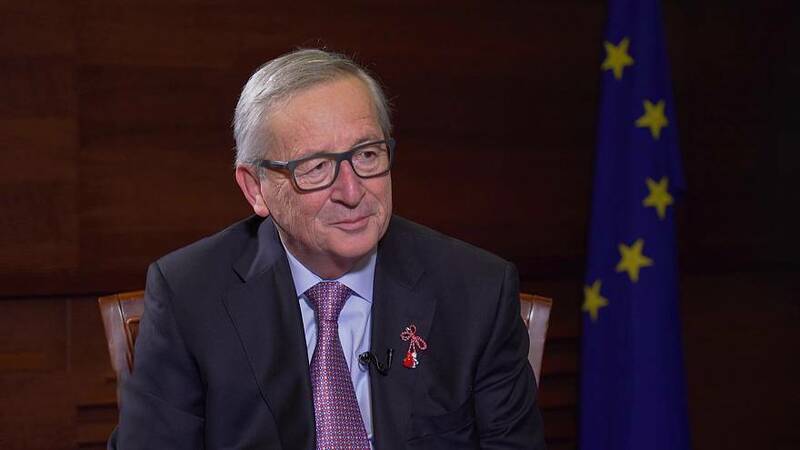 Jean-Claude Juncker: “We will have probably a meeting with President Erdogan in March in Varna and we have to discuss different issues with the Turkish President and I wouldn’t like to anticipate the conduct of this debate.